Will US Senate vote to end government shutdown? 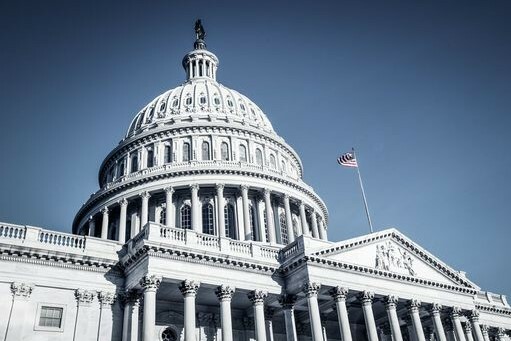 The United States Senate is set to conduct a vote on two competing bills, which, if passed could put an end to the longest government shutdown in the US history. One plan, drawn by republicans, essentially conveys the proposal, made by president Trump and includes $5,7 billion funding for a border barrier with Mexico. It also provides temporary protection for those in the deferred action in the childhood protection program. This proposal has been defied by Senate Democratic minority as ''undermining credulity''. Another bill has been drafted by the Democrats is similar to those proposed in the House of Representatives and implies provision of funding the departments, now shut down, but excludes any funding for the wall. The political deadlock began over funding for President Donald Trump's proposed wall along the border with Mexico and resulted in nearly 800000 government employees' suspension from work and causing them financial difficulties.